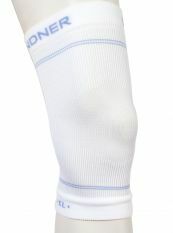 Our sports knee braces and sports ankle support are the best support for your sporting activity. 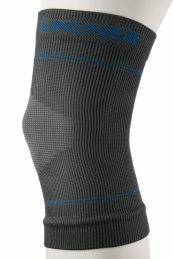 Our support products provides a strong support effect and protects against overload. 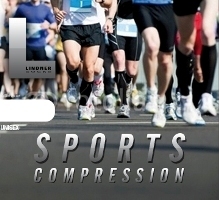 Reach your athletic goals with LINDNER Sport bandages. 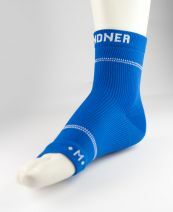 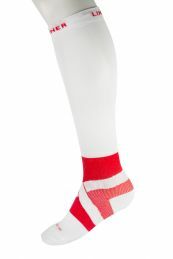 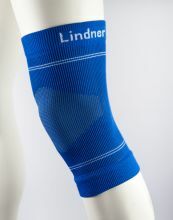 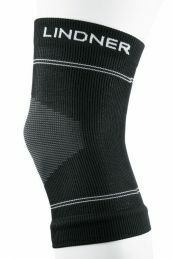 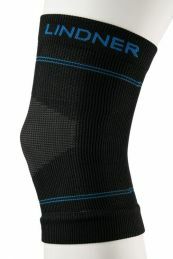 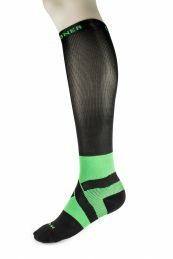 The LINDNER sport bandages are three-dimensional form-knitted bandages with compression.